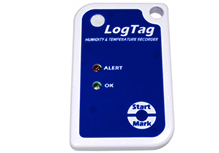 Temperature / Humidity loggers for Medical, HVAC, Agriculture, Pharmaceuticals applications. 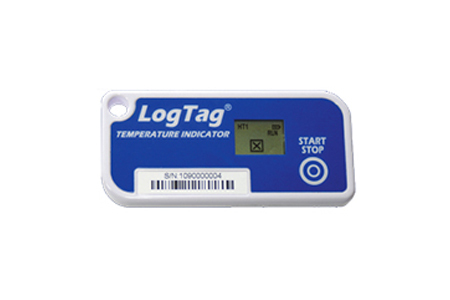 With these loggers you can track the temperature of packages easily. 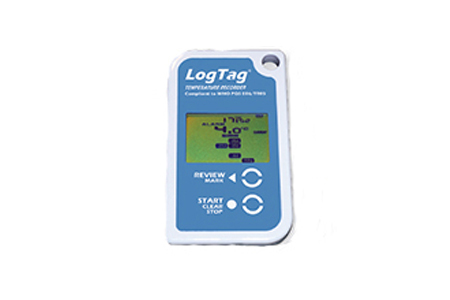 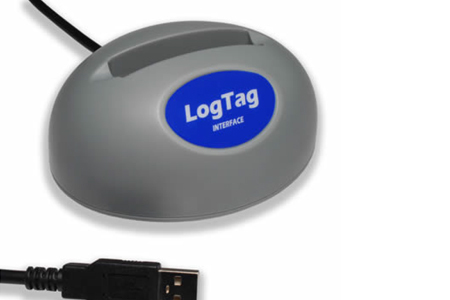 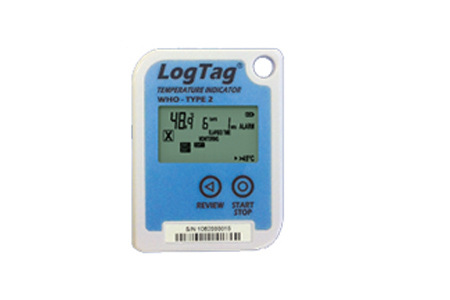 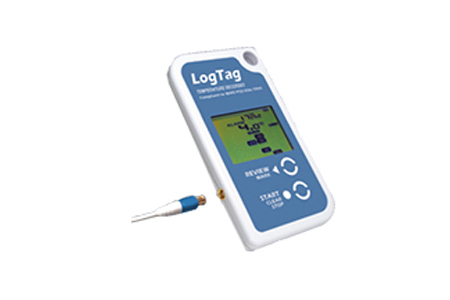 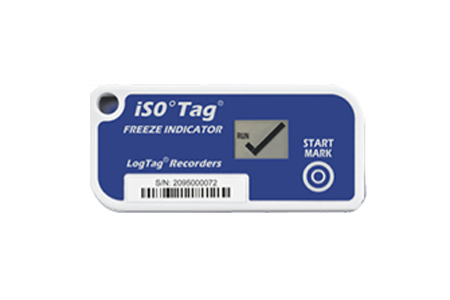 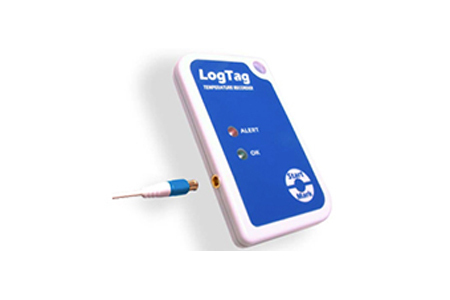 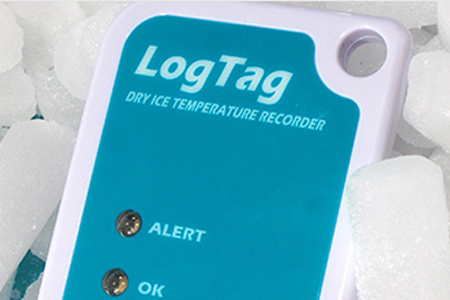 LogTag is quick and easy to configure with sampling frequency, temperature range and alarm limits. 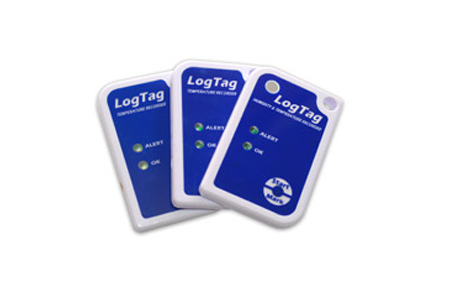 Where multiple trips are required, the settings can be stored in the despatch PC, and simply downloaded to the Log Tag for each new trip. 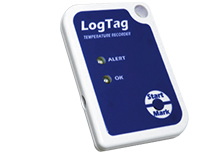 Once configured, Log Tags are activated by simply pressing a button.